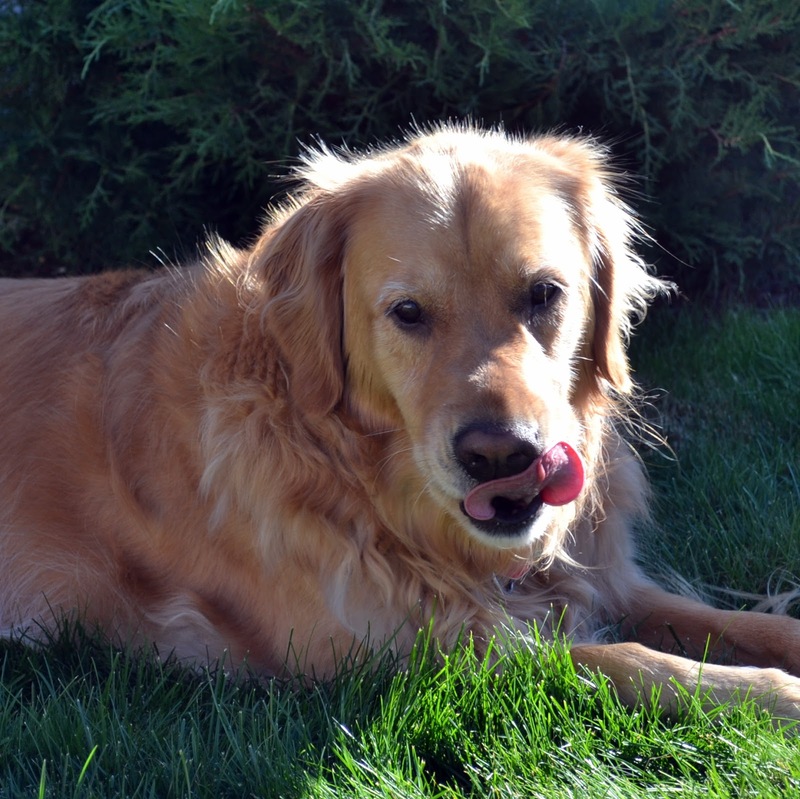 Our four year old Golden Retriever Sophie is a part of our family. She's been with us since we adopted her when she was 12 weeks old. and we do our best to find the highest quality food and treats for her so that Sophie can stay strong and healthy for as many years as she can be! 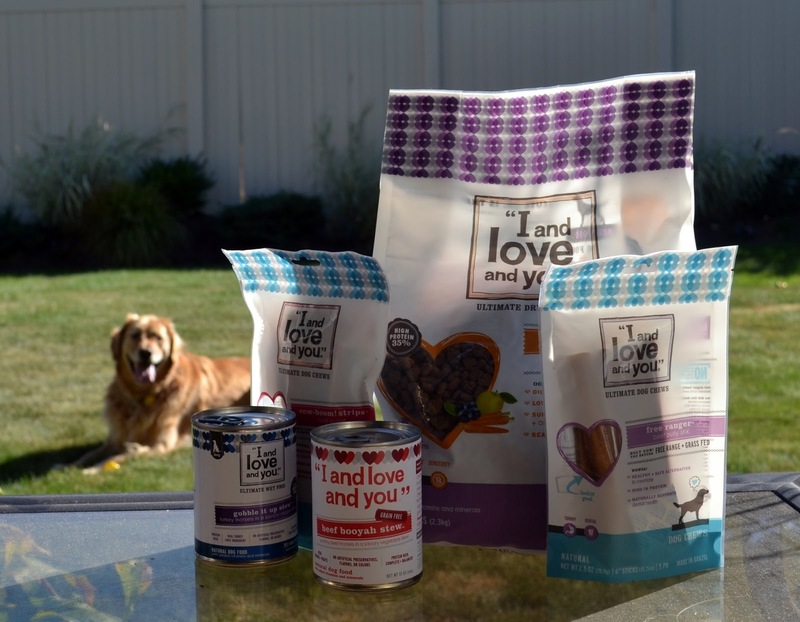 has started carrying the high quality pet food and treats by I and Love and You. It's hard to find good quality pet food at your local grocery store, so I am so excited about this new partnership! including high protein, grain free food and treats for the furry member of our family. 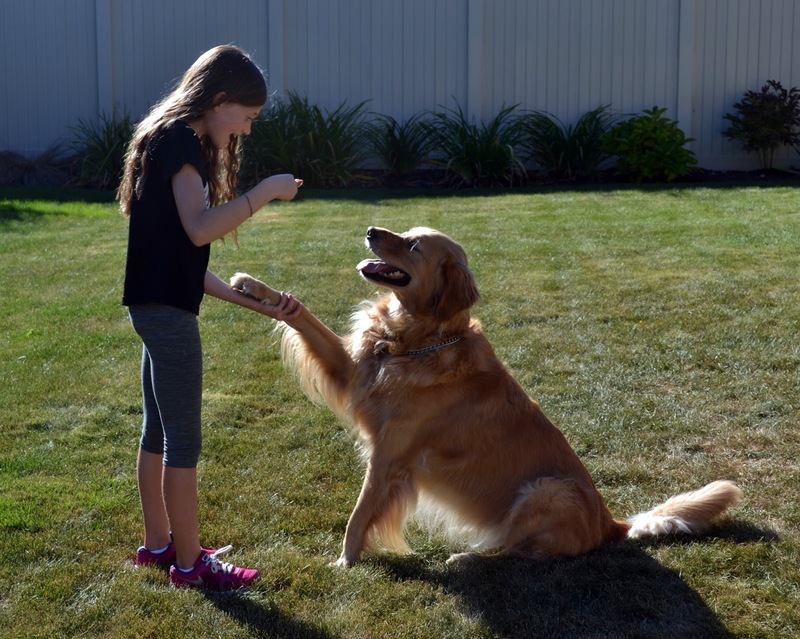 Sophie will do anything for a treat. It's our job as humans to make sure it's the best most high quality treat for her. You can download a coupon for I and Love and You products today. Click here to find the retailer nearest you. In no time, your dog will be licking their lips as a thank you too! Disclaimer: This is a sponsored post for “I and love and you” Total Pet Care. All opinions are 100% my own. I wouldn't tell you about something that I didn't love. Promise.